Managing leads, generating powerful content, Social media management, Scheduling broadcasts and other marketing tasks need a lot of hard work and also requires to keep an accurate track if done manually. To resolve such issues, companies are now adopting automated tools that can help business managing all such tasks. 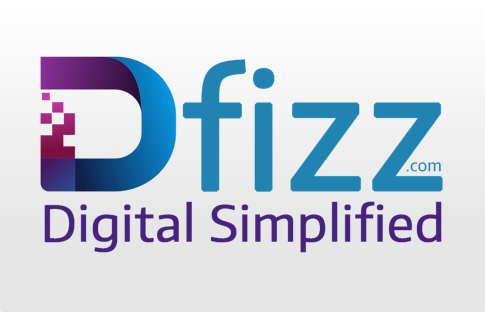 One of the most favored and appreciated tool is Dfizz. Integrating with a number of platforms, it sets you free from the worries about social channel management and marketing operations. *The team is planning to change the pricing scheme after March 2016. The broadcast feature allows you to market your offers and updates using Emails, SMS, Facebook, Twitter, Instagram and website blog on one click. The broadcasting feature will help your business grow over the internet via social channels. Schedule article with appropriate date and time. The feature will broadcast your business article on all three platforms- Facebook, Twitter and Instagram. The Broadcast list displays all posts that are posted online with displayed images indicating all your articles saved in a list. This feature also allows you to view your broadcast details. This feature assists you with everything you deal with on social platforms. Dfizz will promote your business across social channels, share emails, forward messages for updates or any schemes that you wish to promote. The Robo Post feature acts like your digital friend. It will automatically post on Facebook, Twitter, Instagram. It will also post greetings to your customers on social media, through emails or SMS. 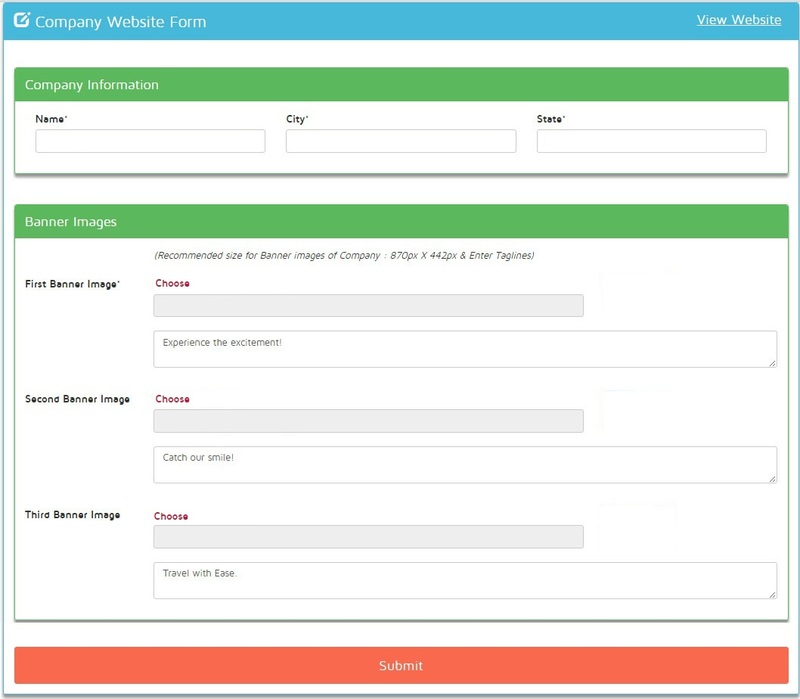 You can create your own free website here with Dfizz selecting available templates. Create your own website that will be published on your own domain. 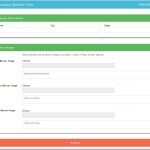 For this, all you need to do is fill up the website form and upload desired images, add details, and it is ready to be hosted. The tool integrates seamlessly with almost all the social channels such as Facebook, Instagram, Twitter. The tool offers powerful support for its users. You can make a call anytime for an instant support. The tool also offers an email support. No need to worry about managing schedules about social media broadcasting, its all automated. Friendly for both customers as well as for Business Marketers. The tool is an awesome solution to all the marketing operations, but it would be great if the team offered a free trial version. The tool is completely independent once it is configured and ready to use. The tool is developed using the best futuristic algorithms and artificial intelligence methods. The high end technology lets you carry out tasks efficiently and build your brand. For more details, please visit: Dfizz website .